Back Cover: The USS Triggerfish - An American World War II submarine--has xome home over fifty years after she was presumed lost in the Atlantic. Now her dark gray hulk lies embedded in the sand of a San Diego beach, her conning tower barely above the breaking surf. The submarine is in the wrong ocean, her crew is missing ... and her half-century absence is a mystery that's about to deepen. For the Triggerfish has returned, but she has not returned along. Something is inside her--something unexpected and terrible. To J.D. Stanton, retired Navy captain and historian, falls the task of solving the mystery surrounding a ship possessed. What he is about to encounter will challenge his training, his wits and his faith. Complicating his mission is a ruthless madman bent on obtaining a secret artifact stolen from the highest levels of the Nazi regime. And poised in the middle is a young woman, a lieutenant who must contend with invisible forces she never new existed. 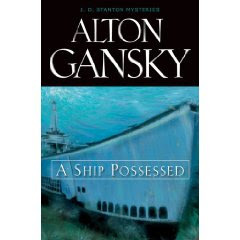 I bought A Ship Possessed by Alton Gansky to read for the Christy Award Reading Challenge hosted by Amy and Deborah. I've never read anything by Ganksy before and will definitely be reading more of his books. He's on par with Ted Dekker and Frank Peretti, if you've every read any of their books. 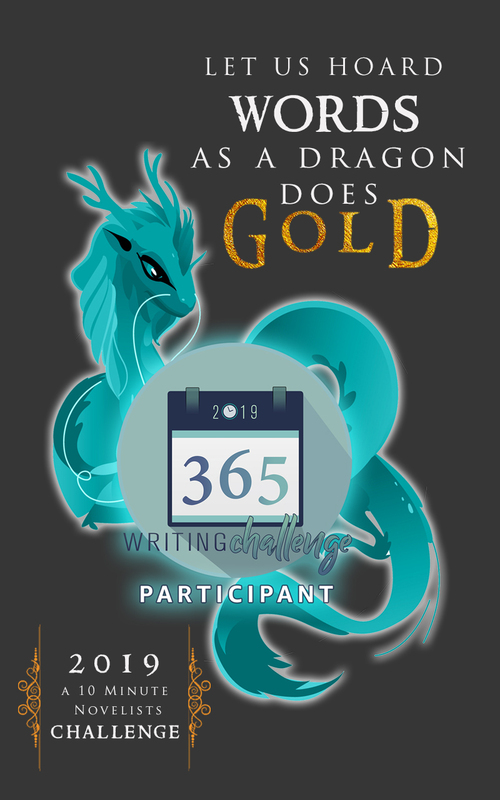 A Ship Possessed is one of those stories that will give you the chills and make the hair stand up on the back of your neck while reading it. The story has two parallel time lines - 1943 in which we follow the Triggerfish and the events that lead up to their disappearance and the present day in which the Triggerfish suddenly reappears. There are forces trying to prevent J.D. Stanton and his crew from boarding the submarine - both physical and supernatural. The bad guys are ruthless and determined to board the ship before the Navy does, at any cost. Plus, the Lieutenant Donna Wilcox is assigned to assist J.D. but gets more than she bargained for when she not only senses the evil surrounding the ship but can see it. It is a christian suspense thriller and isn't preachy at all, but does have the characters digging deep to find their faith to combat the evil they faced. A Ship Possessed, book 1 in the J.D. Stanton mystery series is one of those stories that once you start reading it, you won't be able to put it down. "I cannot say much more than what’s on the back cover without spoiling the story, but suffice to say – this is a genuine ghost story, not the disappointing rational-explanation-man-in-ghost-costume-scooby-doo plot." "Alton Gansky is a terrific story-crafter. A Ship Possessed has the scare power of a Stephen King tale..."
I love Dekker and Peretti. I've never heard of this author but this one sounds pretty good! Love his writing. I've read a few of his books and they are always great page-turners! 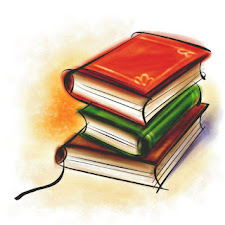 If you're a poetry lover, I'd like to invite you (and your readers) to participate in the poetry survey that I'm doing. I'm looking for your ten favorite classic poems. Read more about it here.